Added the external trigger input system for starting, stopping and shooting the camera. This will be extended in the future with additional triggers. 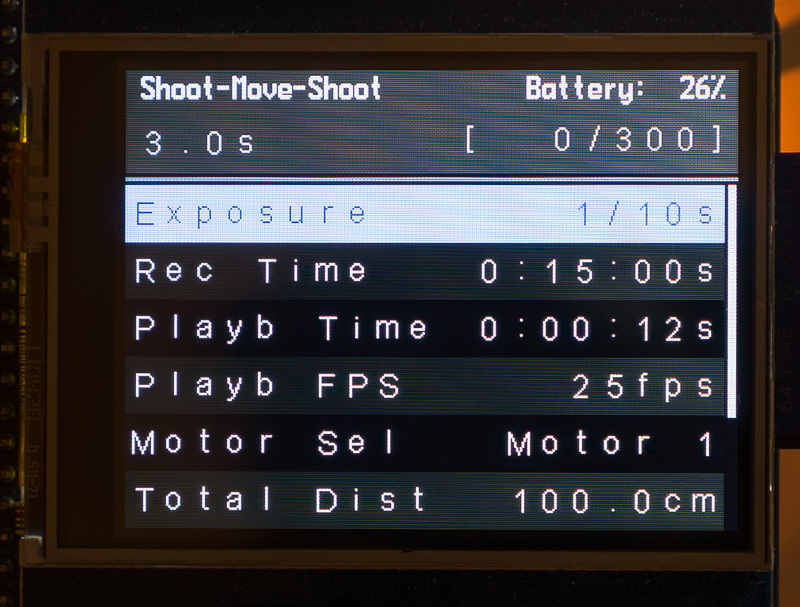 Added a Dashboard that is displayed when the miniEngine is running. This will make it clearer to recognize if the system is running or not. 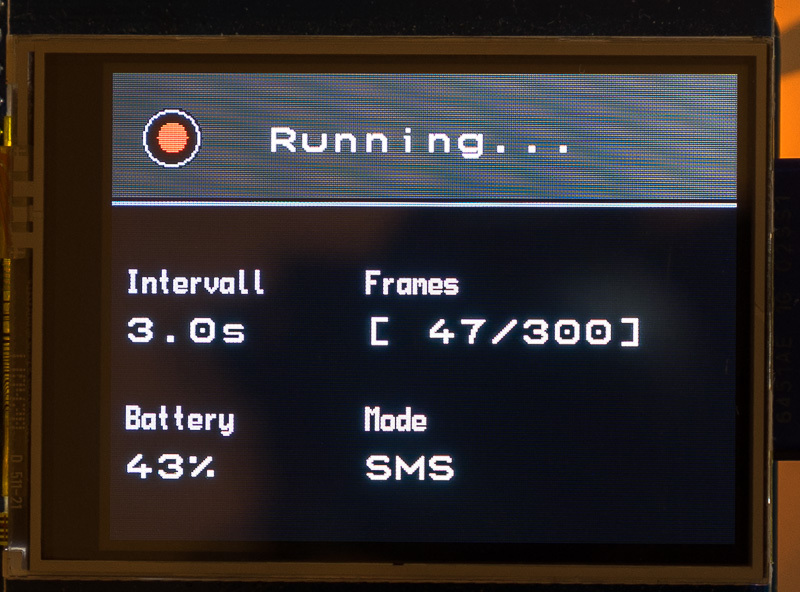 Added a messaging system. This allows messages to the user so that the system can tell what it is actually doing. Added a new system font. Now there are 3 choices for the ones that want to tweak their user interface for optimal readability. 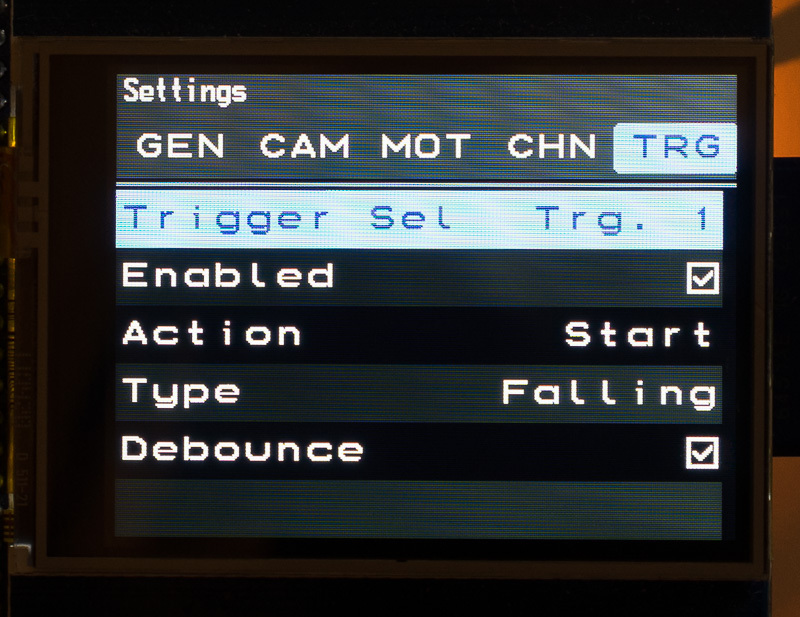 Please keep in mind that the trigger inputs are directly connected to the Arduino processor! This means you need to keep your signals between 0V and 3.3V – otherwise you might destroy your Arduino! 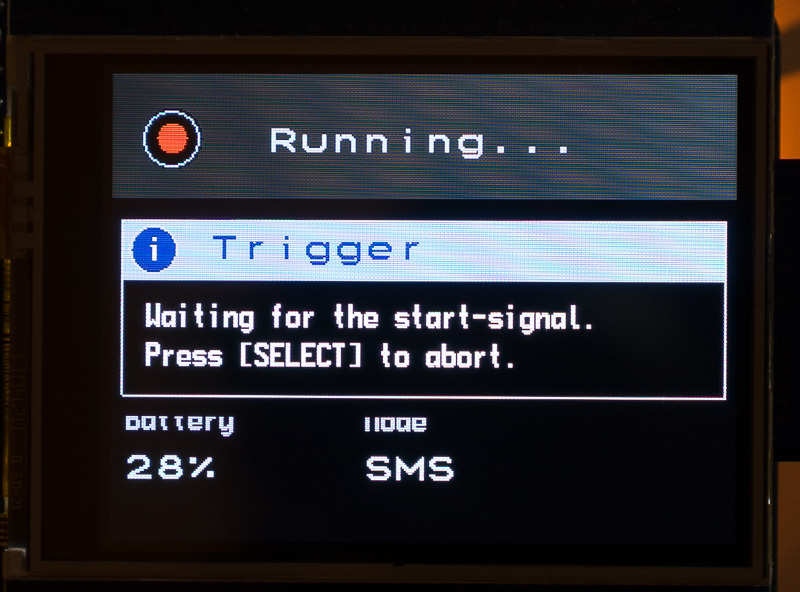 If you use the above circuit and the trigger type “Falling”, it works without any external voltages and just a simple switch. In this case you can ignore the red text above. 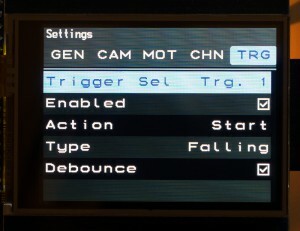 Triggers are only active if the miniEngine was started by pressing the “Start” key. 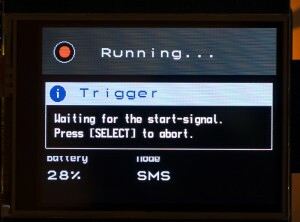 when you defined a “Start” trigger, the system will wait until it actually starts until the trigger signal arrived. I hope you like the new features and also that they allow more versatile setups and thus to boost your creativity. Have fun and post some of your thoughts in the forum! 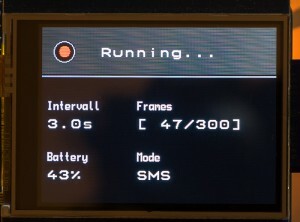 Now we can enter 914.29 steps / cm as the calibration value into the system. The final calibration value for the radial setup is 35.56 steps / degree.